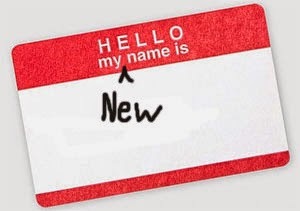 Q: I am considering changing my name (putting my middle name first). I went to a few Commissioner of Affidavits to get information on the process, but they all said that its a long drawn out process. What i want to know is how can i change my name and what happens after i do. I have a number of certificates that have my current name what would happen to them if i do? A: It's not really a long drawn out process. What you need: Birth certificate, new name, proof of address. Your certificates will remain valid, but everywhere you present them, you'll have to present a copy of the Deed Poll. Also, to change your name on all official documents, you just need to present the Deed Poll along with your birth certificate and apply for your new documents. This is another area of law that generates a lot of questions, so here are some of the rights and obligations of landlords and tenants in Trinidad and Tobago. o drug use or selling drugs. Break the lease and move out immediately if the dwelling is no longer habitable and the living conditions are unbearable. This can be considered a “constructive eviction” and in extreme cases, can be actionable. Provide tenants with a valid notice of termination (in writing) if terminating the tenancy. Q: After receiving numerous questions on the rights of employees and the obligations of employers under this topic, here's the info. A: This area of law is governed by the National Insurance Act 1971, as amended. 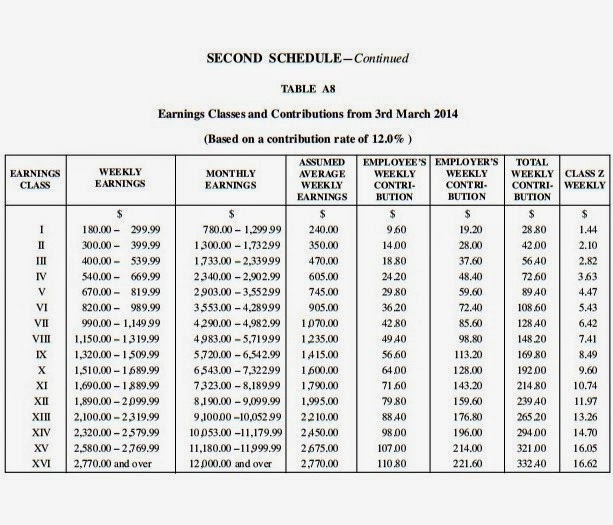 Contributions are fixed weekly payments in relation to the wages/salaries of the employee (see table at the end). Payment of the contribution is shared between the employer and employee according to the rate set out in the Act. However, the EMPLOYER is responsible for paying the total contribution to the NIBTT. The contributions for all employees (including paid apprentices, domestics and casual agricultural workers) and unpaid apprentices, are due from the start of their employment, apprenticeship or probationary period. This means that N.I.S. MUST be taken out from the first payment. s.40 – There is a $4000 fine and six (6) months in prison if the employer does not pay the contributions. s.30(1)(b) - New employer must apply for employee’s N.I.S. number after hiring the first employee. s.30(2) – Within seven (7) days, the EMPLOYEE must provide the necessary details to allow the EMPLOYER to apply. Any employee who earns $180 or more per week. This includes a married woman employed by her husband. The contract of employment may be written or oral, expressed or implied. The apprenticeship may be paid or unpaid. Anyone employed in a professional capacity on a full-time basis, for which a salary is paid. This includes a Doctor at a hospital, a Priest, Pastor or Nun etc. who receive a salary of $180 per week or more. Anyone employed as a share fisherman or taxi driver or travelling salesman etc., where a contract allows for payment to be made on a share of earnings or profits. Anyone employed temporarily with a firm, business organization, government department or statutory body (e.g. student during vacation period, seasonal employment (i.e., Carnival). Persons paid based on commissions on sales, eg., Insurance agents or car salesmen who work on a full time basis and are paid by commission on sales. Foreign employees engaged in work in Trinidad & Tobago on a contract basis, or on work permits. The exemptions of employees under s.29(2) are those earning less than $180/week and non-citizens. s.30(6) – There is a $5000 fine for non-compliance with registration. s.5(2) – Records of the employee and all contributions must be kept for seven (7) years. If this is not done, the penalty is a $5000 fine and three (3) months in prison. s.45 - Where an employee has multiple employment, all employers must pay contributions on behalf of the employee. s.16(3) – If the yearly total of the N.I.S. contribution is more than required, employees are entitled to a refund, but this is only done by request using the N.I. 79 Form. 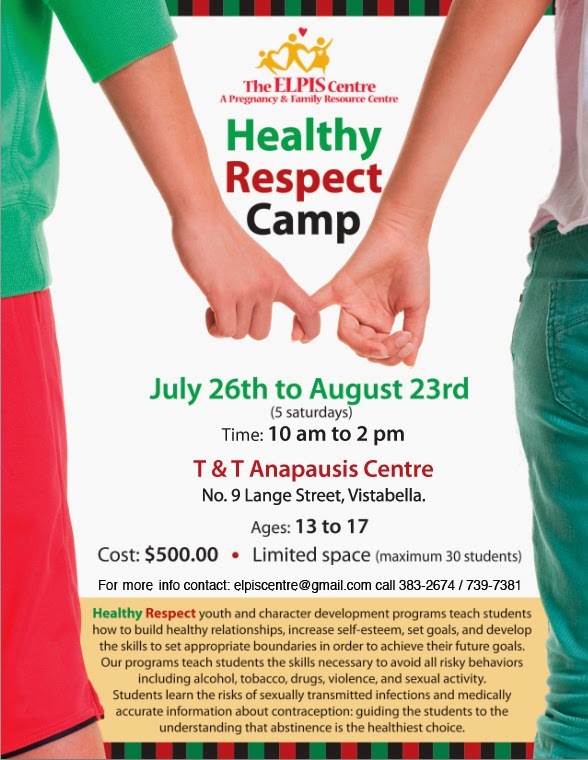 Join them in their quest to make Trinidad and Tobago better!